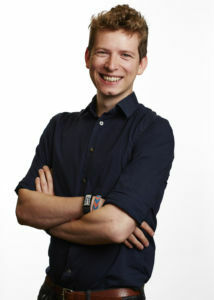 Ben is Digital Director at online retail marketplace notonthehighstreet.com. The site connects consumers to more than 5,000 of the UK’s best small creative businesses who supply unique and products for all gifting and other life stage occasions. 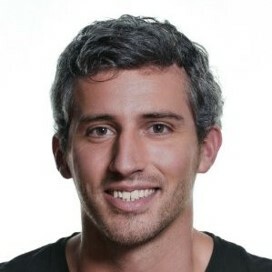 Ben and his team are responsible for customer acquisition and retention by ensuring customers have a relevant experience when they interact with the brand across all Digital touch points and connecting with customers, their feelings and needs, through the gifting moments that are reflected on the site. Ben has gained extensive experience in digital marketing having held senior roles publisher side with Yahoo. agency side with iProspect and PHD Media, and for the last couple of years client side with notonthehighstreet.com. Ellie Edwards-Scott is a Digital Consultant advising a collection of progressive businesses, supporting their successful launch and growth strategies as well as digital acceleration projects. She has extensive experience on both the buy and sell side of media having held Managing Director roles at Amnet, Dentsu Aegis trading desk as well as ad network Hi-Media. She also launched QUISMA, GroupM’s leading European performance marketing specialists into the UK in January 2012. 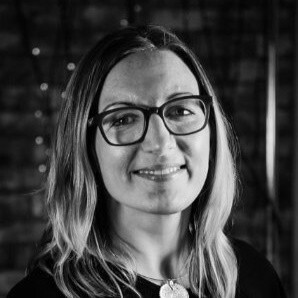 Ellie has over 20 years’ experience in the advertising and media industry, the last 13 of which have been within digital. 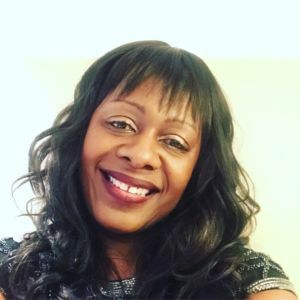 She has also worked in press with Trinity Mirror and Amra, as well as B2C at VNU Business Publications. An ambassador for the online industry, contributing to opinion pieces, blogs and white papers also participating in speaker/panel sessions. Ellie is also a champion for inclusivity within the industry, co-founder of SWAT (Supporting Women AdTechnologists) and board advisor for the AdTech Inclusion Summit (Nov ’17). Nominee for Ad-Tech Personality of The Year 2017 – The Wires. Ryan joined MediaSense in 2010 as Head of Digital to develop our digital practice. 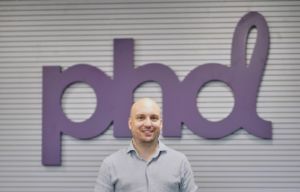 Prior to joining he was Principal Digital Consultant at Ebiquity and Account Director at the full service digital agency Profero where he ‘cut his teeth’ in all areas of digital media. 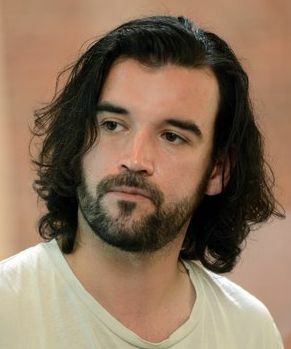 Regarded as a thought leader and agitator in the media industry, Ryan was recognised in 2011 in MediaWeek’s 30 under 30. He creates comprehensive strategies for UK and multinational brands seeking data and technology driven digital marketing acceleration. In 2016, as Managing Partner he launched MediaSense’s dedicated data and technology advisory business, Stack I/O. 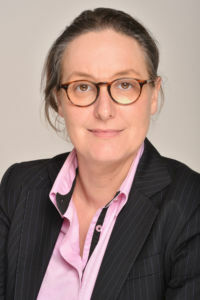 Aude Perdriel Vaissière is Deputy Managing Director of Data Sciences, the Data and Insight Practice at Publicis Media in Paris. She has strong expertise in technology and innovative solutions. 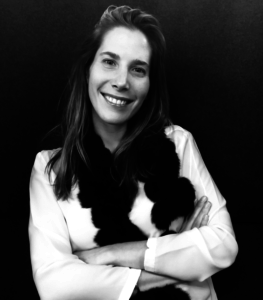 Prior to joining Publicis Media she was Head of programmatic and Data at the French Publisher l’Express, as well as previously working at companies like Apple and Microsoft/MSN. In 2007, She decided to create her own mobile advertising company. Entrepreneurship, innovative markets and business transformation are the key pillars of her mindset. With my background in Maths and Music, creative marketing through programmatic is the perfect place for me to solve clients solutions to driving their businesses decisions through the evolving digital landscape. Previously working across global agency strategy with MediaMath’s expansion outside of the US and then in leading global client programmatic operations Dentsu Aegis. At the7stars I’m excited to be leading the programmatic strategy; driving an audience first, data driven buying strategy across new and emerging programmatic supply – whilst pushing the industry with real-time inventory and creative decision making across press, outdoor and TV activation. Rosanna is an accomplished and reliable Digital Operations Director with 7+ years experience in Online Advertising, dedicated to high levels of customer satisfaction and meeting aggressive business goals. She is passionate and motivated, with a drive for excellence and with specialized knowledge in Programmatic Advertising and Marketing Technologies. Her expertise includes developing and leading ROI oriented digital efforts for top clients in Latam and Spain, as well as building efficient digital operations teams. In 2016 Rosanna joined Mindshare as Regional Operations Director, with the goal of strengthening the digital capabilities and programmatic know how in Latin America. Her role’s focus is on performance, data and technology strategies. David Billings is Head of Programmatic Marketing for the UK & Ireland at Accenture Interactive. In this role he helps CMOs and CDOs unlock £MM sums from their digital media budgets to fund organisational and technology transformations that drive measurable top line growth. Prior to joining Accenture, David set up and ran Programmatic trading desks for agency holding companies before working for a leading Advertising Technology platform as Head of Account Management. Oli is responsible for progressing the eBay Advertising UK commercial publisher strategy via programmatic trading and direct sales, as well as driving advertising revenue by helping advertisers connect with one of the UK’s largest purchase-ready audience through inspirational and innovative advertising solutions. 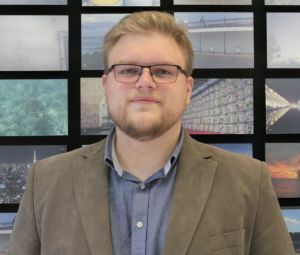 Oli joined eBay in March 2018, having spent the previous 3 years in a central strategic role within a global agency group, working across EMEA, focusing on developing data enabled solutions. 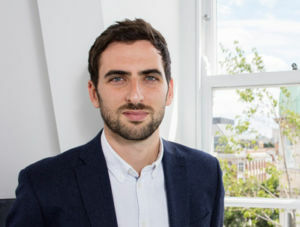 Prior to that, Oli worked at the Financial Times, starting as a Research Analyst, before moving into a series of sales roles, covering print and digital. Eventually Oli took responsibility for the global programmatic monetisation strategy at the FT, with stints in London, New York and Hong Kong. Before moving into Media, Oli spent 3 years founding a company with a friend, working as the marketing director. smallcarBIGCITY, was formed and with the aim to give visitors to London a unique and personalised tour around the city, all from the comfort of a fleet of genuine classic Mini Coopers. As more and more digital campaigns expand into mobile, Ben works with our teams to deliver the full benefits and the latest knowledge to our clients. Ben joined MediaCom in 2013, bringing more than a decade’s experience of the mobile industry and providing additional leadership for our specialist mobile divisions in markets such as the UK, Germany, Scandinavia, Singapore and India. His goal is to ensure that this level of expertise and creativity is available to all MediaCom clients, wherever they are and whoever they are targeting. Ana is an accomplished entrepreneur, versatile executive and digital technology innovator. 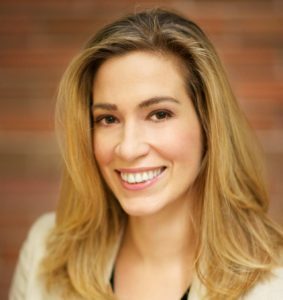 She is the co-founder and principal of Sparrow Advisers, a strategic consultancy helping marketers and C-suite executives navigate the data-driven ad tech and martech waters. A pioneer of digital data management, Ms. Milicevic was responsible for the development of the Demdex platform (now Adobe Audience Manager) from its early days through its successful acquisition and integration into the Adobe Digital Marketing suite. Most recently she established Signal’s Global Strategic Consulting group and helped Fortune 500 customers adopt advanced and predictive analytics across their marketing, ad ops, and digital content business units at SAS. Earlier in her career Ms. Milicevic has held key leadership roles in media & entertainment startups and scale-ups in Europe and the United States. Her consulting portfolio includes executing initiatives in 50+ countries and advising companies on go-to-market strategies all around the globe. Ana is currently a mentor at New York’s Entrepreneurs’ Roundtable Accelerator (ERA) and a frequent speaker on topics of ad tech, martech, innovation, customer experience, data management and effective uses of customer data. 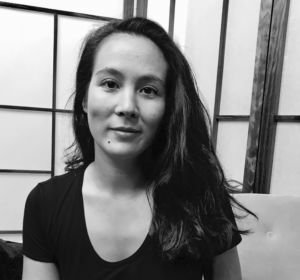 Ya-Lin is Head of Advertising Operations for the Farfetch Media Solutions team, which offers opportunities for clients to partner with Farfetch to promote their brand and products to our luxury audience globally. Within the Media Solutions team, Advertising Operations is specifically responsible for the execution and management of partnership activity, as well as the development of new advertising products to offer our advertisers the most effective and cutting edge Marketing tools. Sonal Patel is President of Programmatic Services at Dentsu Aegis Network Asia Pacific, responsible for developing a strategic-products roadmap and a distinct, articulate data-led programmatic proposition across the Asia Pacific region. Prior to this, she was Managing Director & Asia Pacific Vice President at AppNexus. 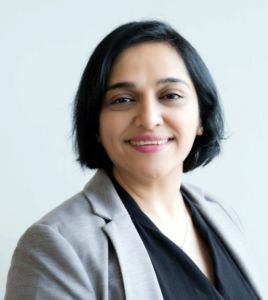 Patel brings with her over 10 years’ experience gained across high growth technologies including e-commerce, marketing, social media, digital mobile media and advertising exchanges, across multiple companies including; Google, Twitter and Yahoo. 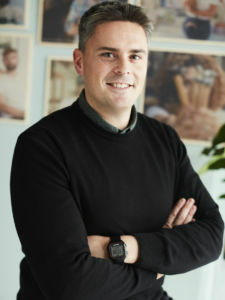 David has been the Head of Performance & Programmatic at PHD Spain since 2017, leading a team of programmatic and performance specialists across Barcelona and Madrid. He’s responsible for the programmatic product and strategy at PHD and supports all major agency clients, in particular VW Group. His main goal is to foster the adoption of data in all digital media buying. David has eight years’ experience working in media agencies, helping clients in their digital media strategy, in particular, he was the Global Search & Programmatic Manager for SEAT for 3 years at both PHD and Mediacom, leading the strategy and activation of search and programmatic campaigns across 8 countries. 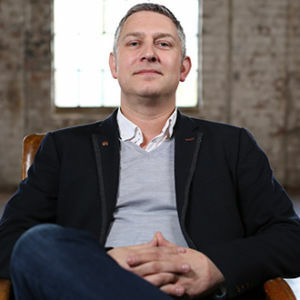 Before that David was at Mediabrands (IPG) where he managed accounts and campaigns for multiple clients in different sectors (such as, Coca-Cola, Microsoft, Johnson&Johnson, Universal & Paramount Pictures …) and was the first local Programmatic ambassador of the group, providing internal and external training sessions. With 15 years digital media experience, Victoria is responsible for ad operations and programmatic revenue at Gumtree, the UK’s biggest classifieds site. Prior to her role at Gumtree, she held a variety of publisher and publisher-facing roles, most recently as Head of Programmatic at 1XL, the national digital saleshouse for over 30 regional and local publishers. 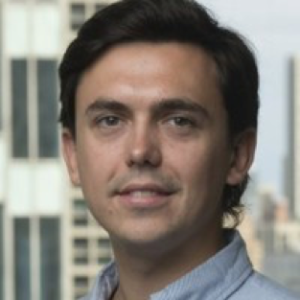 Ronan Shields is a staff writer on Adweek where he focuses on ad tech, helping to articulate the application of such technologies to the wider marketing and advertising industry. He has covered the digital media sector for almost a decade with first-hand experience of the market on three continents. 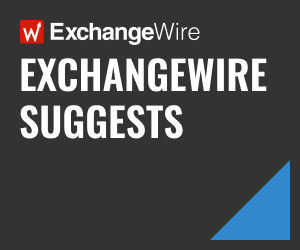 Prior to joining Adweek he held similar roles for titles including The Drum, ExchangeWire and Marketing Week.